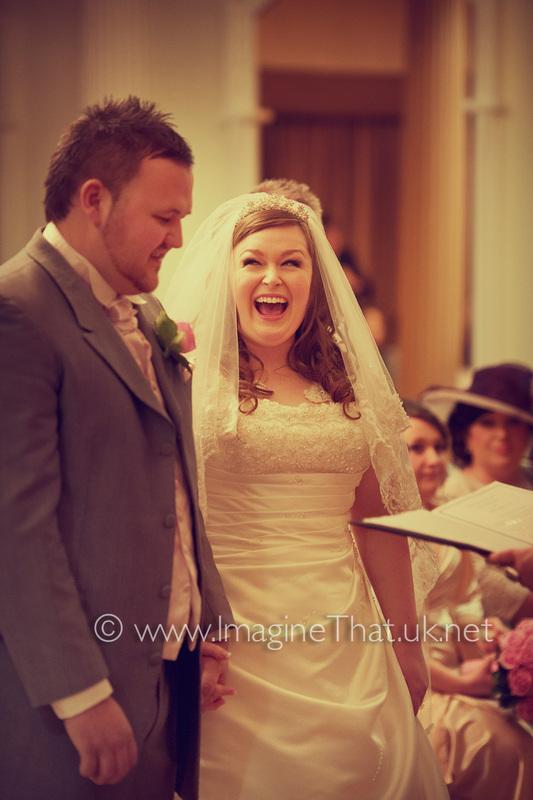 Not only was this Bethan & Matthew's wonderful wedding day, it was also the wedding of our friends. We have known Bethan and her family for years, almost from the time we moved to South Wales and so we were really looking for to creating some memorable wedding photography. It was a lovely family wedding, relaxed, warm hearted and defiantly Disney in every way. The morning started with Matthew and the groomsmen at his home, and with eight guys there was bound to be lots of laughs, which there was at Matthew's expense. 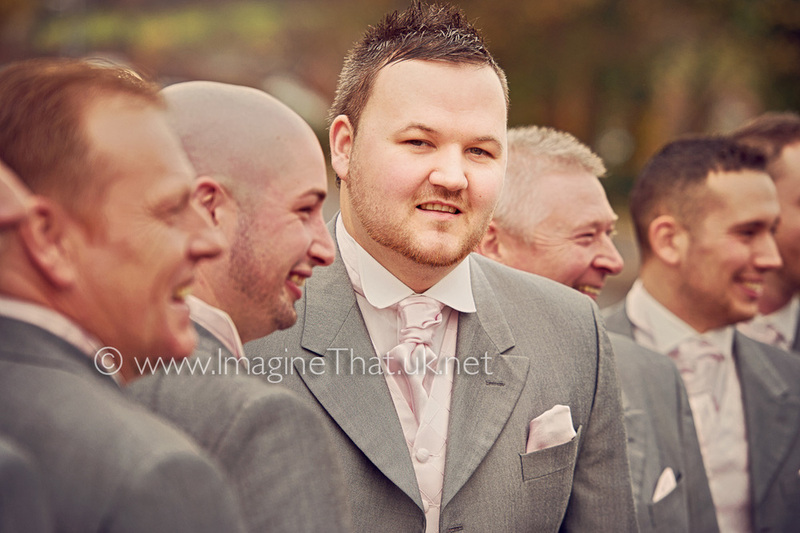 Matthew looked ruggedly handsome towering over the rest of the guys. 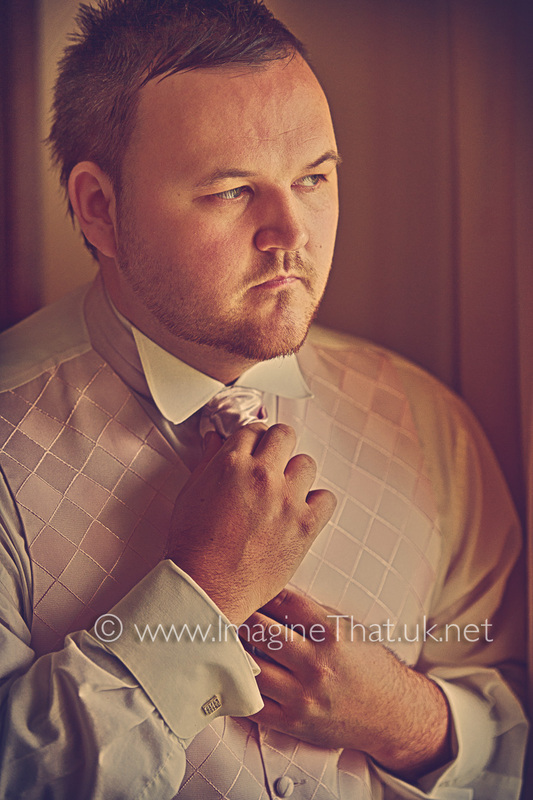 He was immaculately dressed in his morning suite with dusky pink cravat. Next to Bethan's which was just around the corner. When we arrived she looked amazing. Bethan has beautiful features which the camera loves. 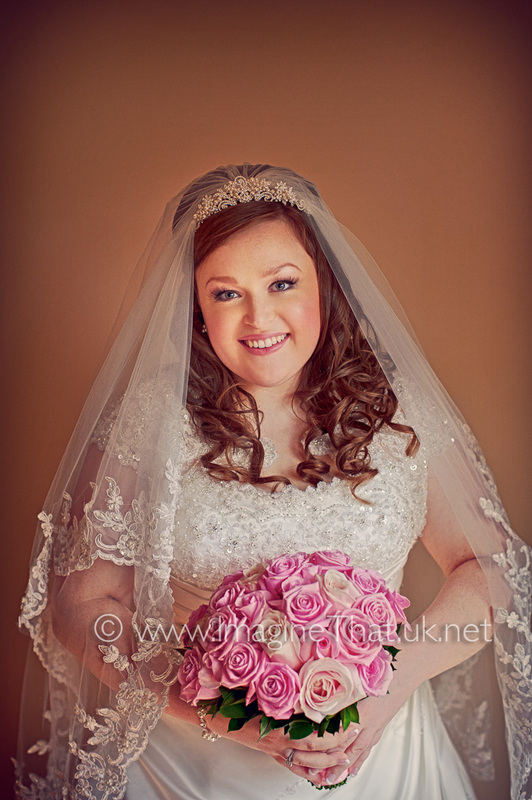 Together with an incredible veil and her beautiful silk wedding dress, she looked like the perfect princess. The shoulder shrug was very cute and ver delicate, the tiny capped sleeves were an exquisite finishing touch. 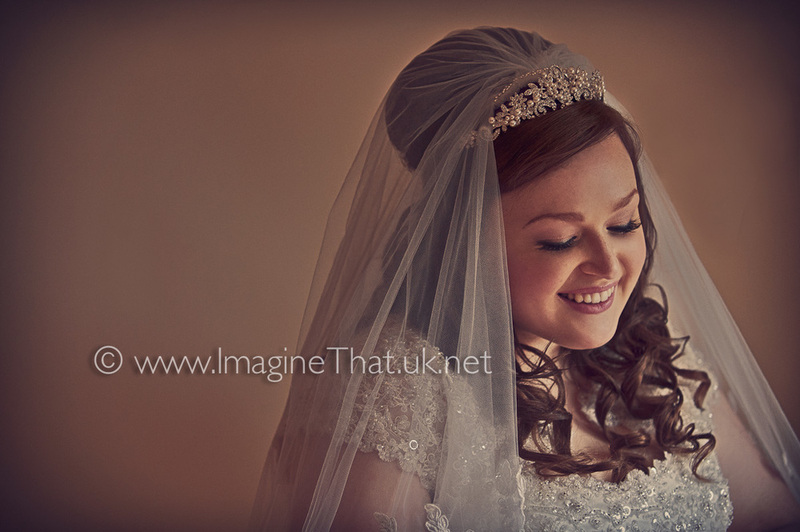 Bethan looked breathtaking. 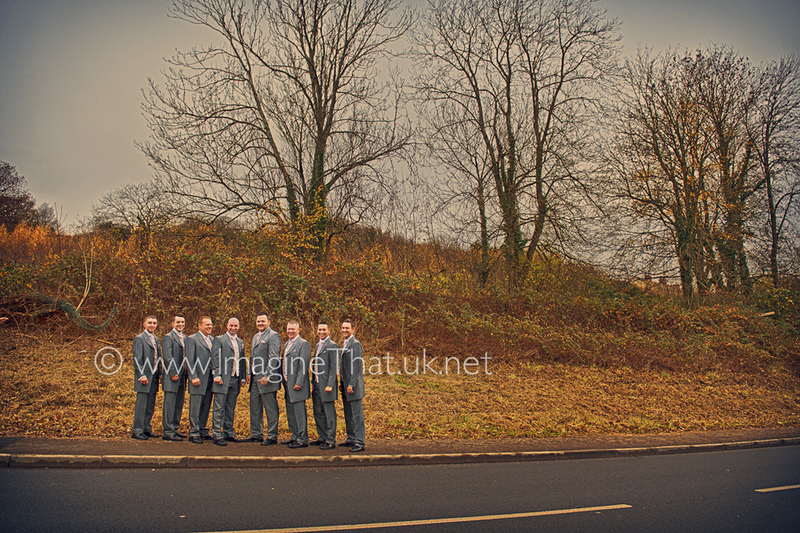 The wedding ceremony and reception was held at the Cwrt Bleddyn Hotel in Usk. 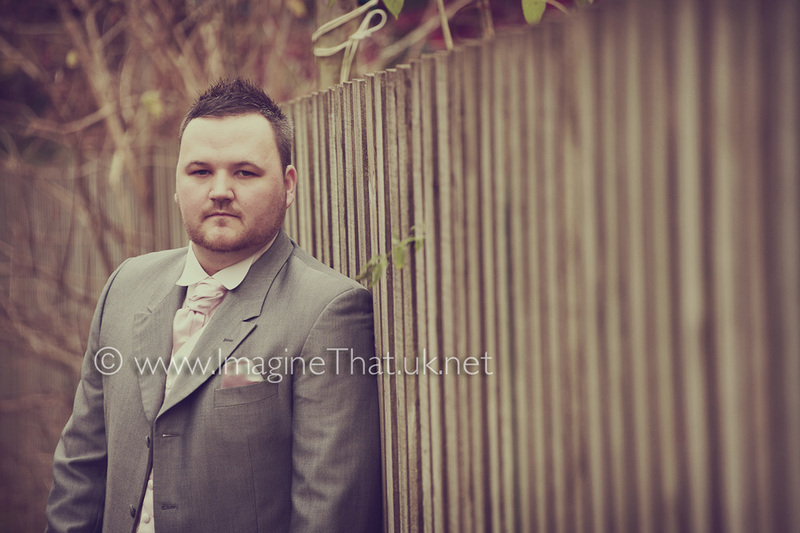 As wedding photographers Cwrt Bleddyn provides plenty of opportunities for great wedding photography. 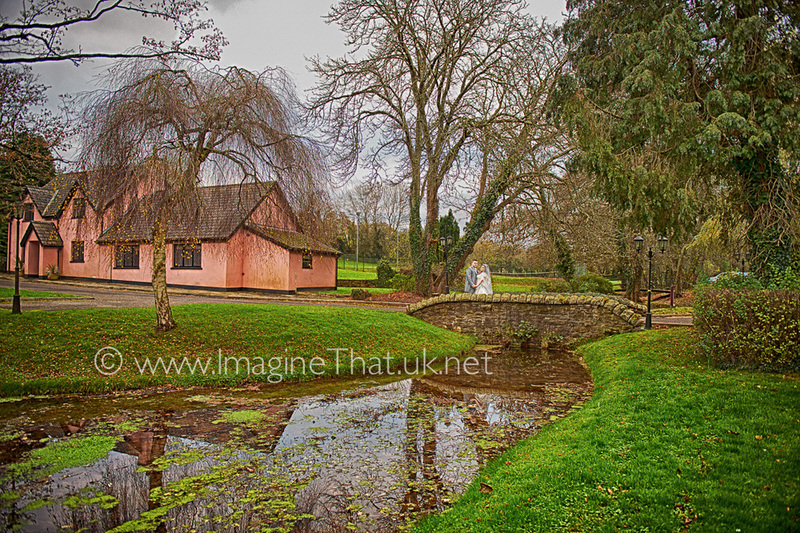 Even though autumn is now running into winter the grounds offered a lovely rich colour pallet. Together they looked gorgeous. 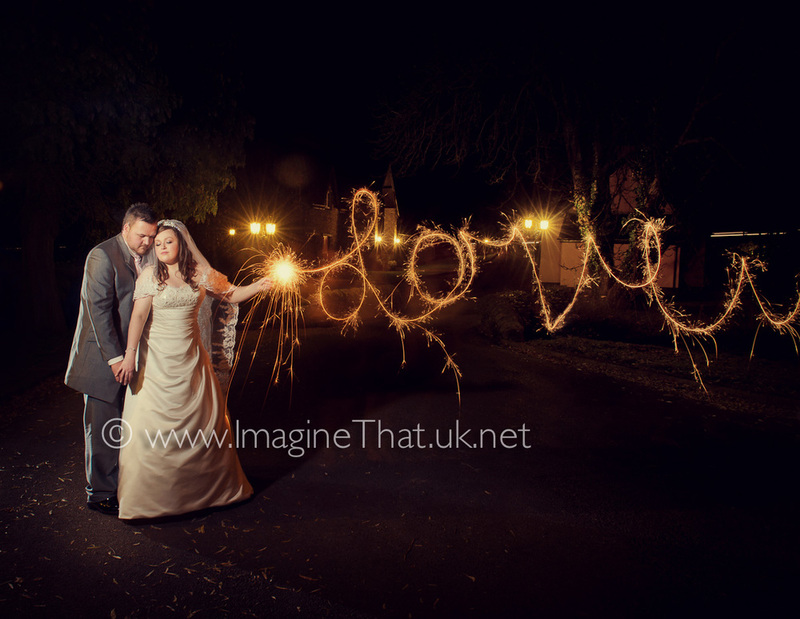 We wanted to finish their wedding day reflecting Bethan's theme of Disney and so we hit on the idea of sparkler and love something a little magical, check out what we created for them. This is just a small selection from the 690+ images we took on their wedding day, the rest are going to take us a little while longer to process, but it will be worth it. Keith & Elise wish you and your family a very happy Christmas and look forward to seeing you all in the New Year.